The Raleigh Motus is designed for taking on life’s journey. The exceptionally quiet Bosch Active line mid motor means any unnecessary noise is removed. 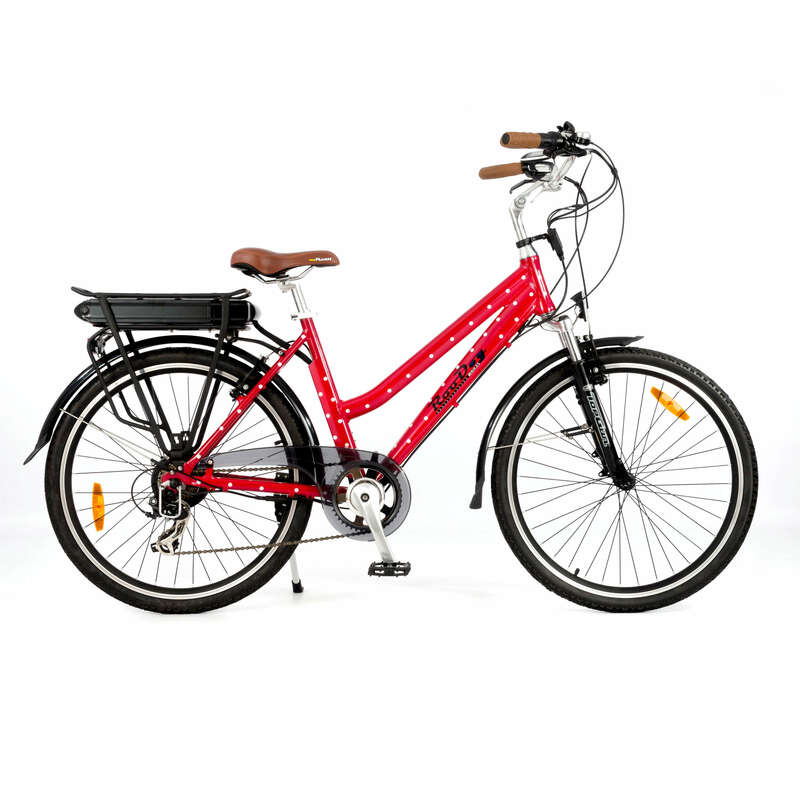 The Raleigh Motus electric bike low step is Ideal for the leisure rider or commuter. Great on surfaced roads or cycle paths means you can use it as part of your everyday life. Designed in Britain and made in Europe, the entry level Motus uses the latest technology delivering you a premium ebike experience. Powered by a 36 volt 300wh lithium-ion battery. This gives a range of up to 55 miles* per full charge. It takes four hours from flat to charge the battery. The handlebar mounted Bosch Purion display focuses on the essentials. It shows a battery indicator, management of four power support modes including a walk-assist function (taking the bike up to 4mph), and speed indicator. The Motus is a lightweight, quiet cruiser ensuring any unnecessary noise is removed. Available in crossbar and low step frame styles. With a comfortable upright riding position ideal for long rides or commuting to work. The Motus is designed for taking on life’s journey. The exceptionally quiet Bosch Active line mid motor gives smooth acceleration combined with Shimano Altus 7 speed gears. Braking is covered by Shimano M200 hydraulic disc brakes, whilst CST ebike specific Zeppelin 700c tyres keep your wheels firmly planted to the road.